Save Today on your 2018 OBX Wedding! Mention ‘Cyber Monday Discount’ for this special offer! Custom menus for Rehearsal Dinners, Weddings, Farewell Brunches and more! The Sea Ranch Resort is a full service wedding facility located in the heart of Kill Devil Hills on the Oceanfront. 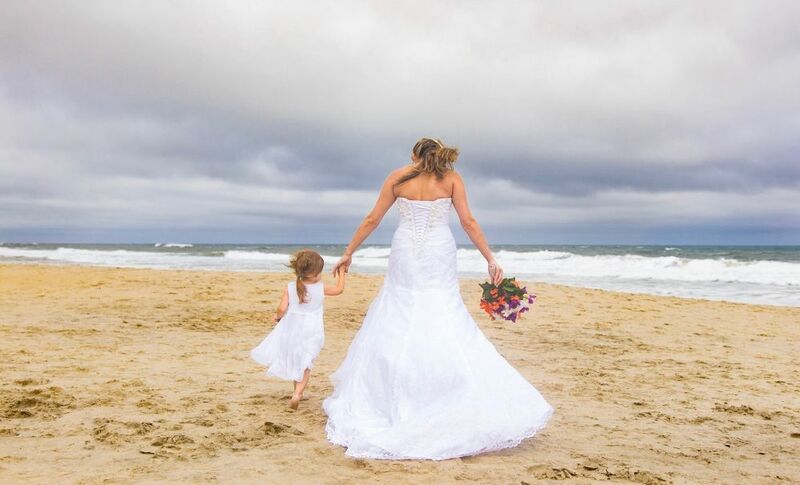 Well known amongst Outer Banks Hotels as a well-run and well-loved class OBX style hotel, we are ready to help you SAVE ON YOUR 2018 OBX WEDDING!